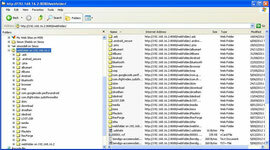 MB526 File Manager Notes - Website of simonsaysbiz! Then select file manager (make sure phone is connected to usb slot and if you are using VM (virtual machine) that the usb has been activated) and user1 (should be the only drop down menu option). 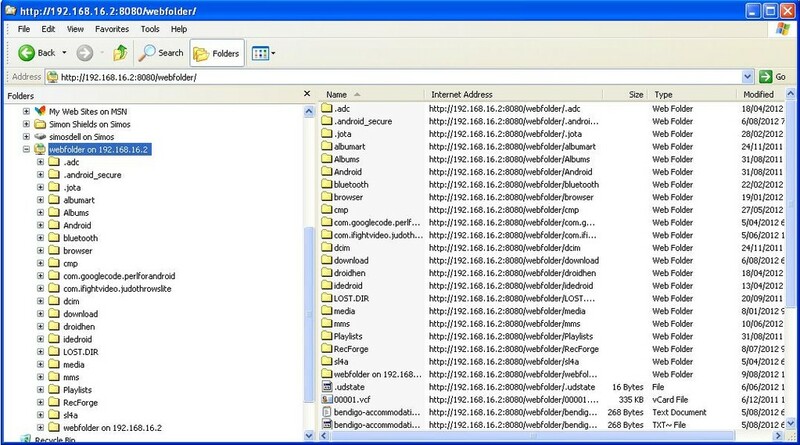 This will map http://192.168.16.2:8080/webfolder so it can be used in Explorer File Browser.